Dr. Aston hosts The Plastic Surgery Show on Doctor Radio broadcast by Sirius XM Satellite Radio channel 110, powered by New York University Langone Medical Center. 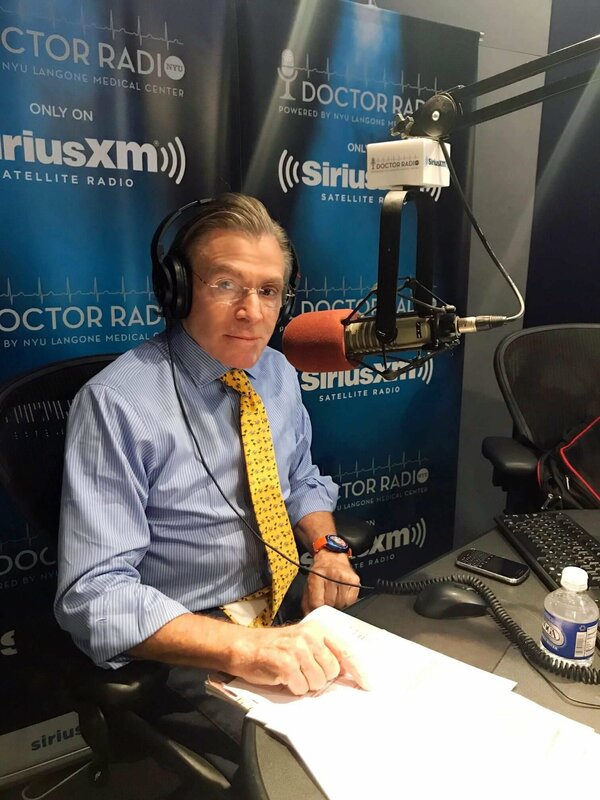 You can call in your questions to Dr. Aston during his Plastic Surgery Show on Sirius XM 110 on Tuesday evenings from 6pm – 8pm EST at 1-877-NYU-DOCS or 1-877-698-3627 or email your questions in advance by clicking here. 08/12/2014 When to Transition From Non-Surgical to Surgical for Face and Body Rejuvenation. 10/14/2014 When to Transition from Non-Surgical to Surgical for Face and Body Rejuvenation. 01/08/2013 New Year, New You! 07/09/2013 Protecting & Rejuvenating Your Face & Body. 01/10/2012 Ring in the New Year with a New You! 03/13/2012 The Newest Techniques in Plastic Surgery, But Do They Work? 10/09/2012 Will Minimally Invasive Technology Replace Traditional Surgery? 03/01/2011 Non-Invasive Plastic Surgery: Fact or Fiction? 08/09/2011 Plastic Surgery: What you can do now and be healed by Labor Day! Dr. Aston hosted a 6 hour Plastic Surgery Special on 11/22/08 featuring some of the world's most experienced plastic surgeons covering all aspects of cosmetic surgery.